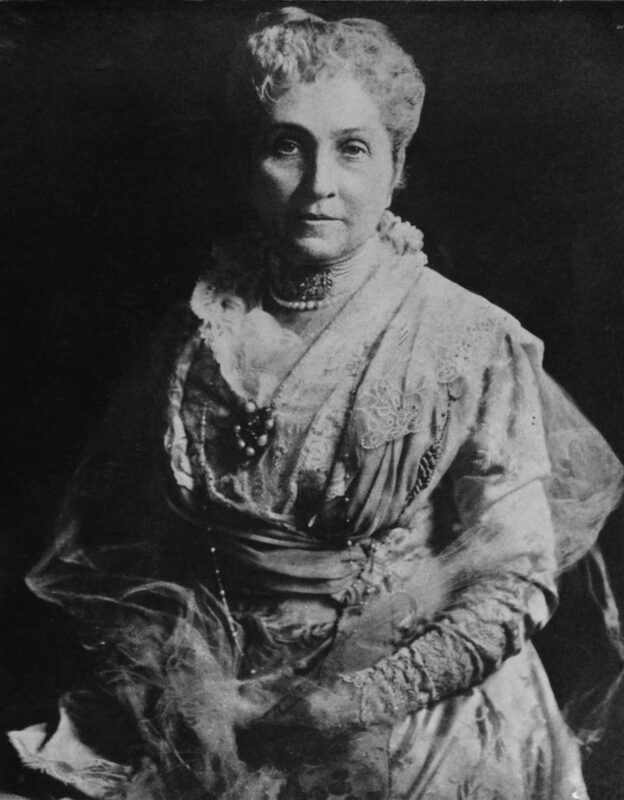 Phoebe A. Hearst spent her life advocating for the advancement of lifelong learning for all. Born on December 3, 1842 in Franklin County, Missouri, Mrs. Hearst began her professional life as a school teacher. Only later did she become a renowned philanthropist, driven by a passion for education, civic engagement and empowerment. As a feminist in the suffragette movement, Mrs. Hearst fought for the advancement of women. Her many contributions included a scholarship program that continues for female students at UC Berkeley today, the funding of libraries, helping to establish the National Congress of Mothers and co-founding the all-girls National Cathedral School in Washington, D.C. She would also become the first female regent of the University of California. Phoebe Hearst had a passion for travel and discovery. Around 1890, she began supporting the nascent discipline of Anthropology, funding scholarly expeditions around the world. Her support resulted in a well-documented collection of 60,000 objects. Her vision then was for the Museum to become a “great educator” dedicated to “the dissemination of knowledge among the many, giving the people of California every educational advantage.” In 1901, she donated her collection to the University of California and founded what would later become the Phoebe A. Hearst Museum of Anthropology. The Museum still cares for Phoebe Hearst’s collections. Read more about them here. When Mrs. Hearst passed on in 1919, she left behind a storied, progressive legacy that the Hearst Museum is proud to carry on in her honor.